John has been with Morgan Stanley 1993. John worked as a Financial Advisor until 2005. 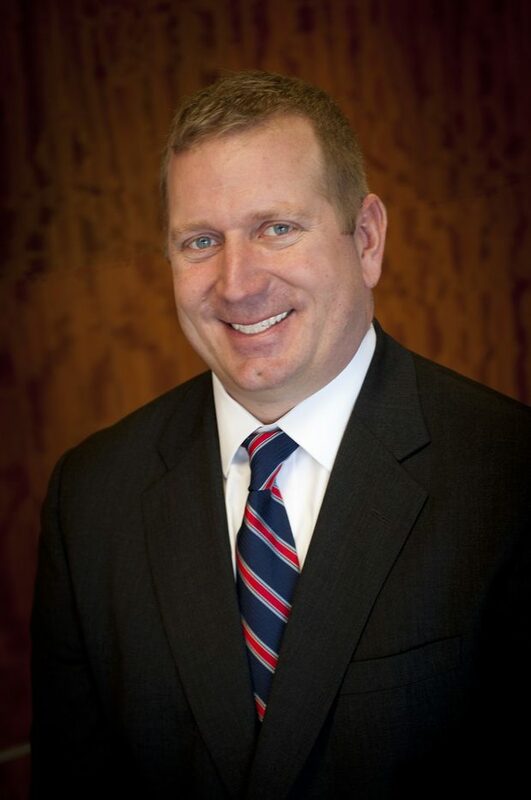 From 2005 until early 2011 John moved his way up through the management ranks, overseeing the central part of the country as a Regional Officer, and then up to Milwaukee as a branch Manager. With family commitments back in the Barrington area, John decided to step down from his management post and resume his duties as a Financial Advisor. 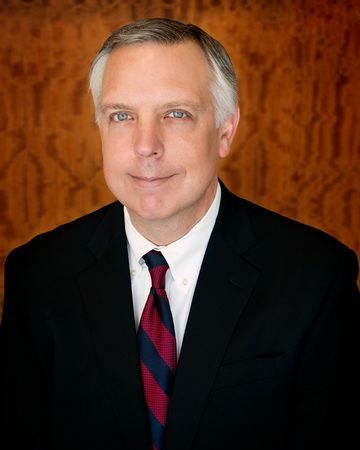 John’s main area of emphasis is on risk mitigation through portfolio construction, utilizing alternative investments as part of the asset allocation process. In his time outside of the office, John participates with his kids on a water-ski team in Wisconsin, coaches them in various sporting activities, and stays active in his local church. Kristi handles the operational side of the team, including fund transfers, account inceptions and documentation as well as being the main point of contact for clients. 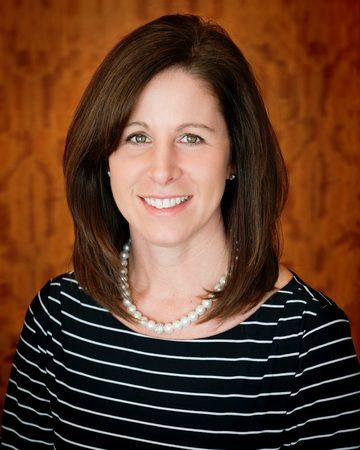 Kristi joined Morgan Stanley and the team in 2013. 11CDs are insured by the FDIC, an independent agency of the U.S. Government, up to a maximum of $250,000 (including principal and accrued interest) for all deposits held in the same insurable capacity (e.g. individual account, joint account, IRA etc.) per CD depository. Investors are responsible for monitoring the total amount held with each CD depository. All deposits at a single depository held in the same insurable capacity will be aggregated for the purposes of the applicable FDIC insurance limit, including deposits (such as bank accounts) maintained directly with the depository and CDs of the depository. 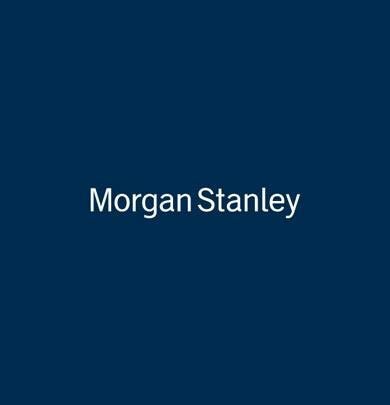 18Morgan Stanley’s investment advisory programs may require a minimum asset level and, depending on your specific investment objectives and financial position, may not be suitable for you. 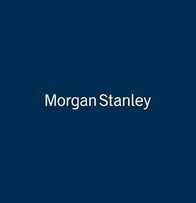 Please see the Morgan Stanley Smith Barney LLC program disclosure brochure (the “Morgan Stanley ADV”) for more information in the investment advisory programs available. The Morgan Stanley ADV is available at www.morganstanley.com/ADV.